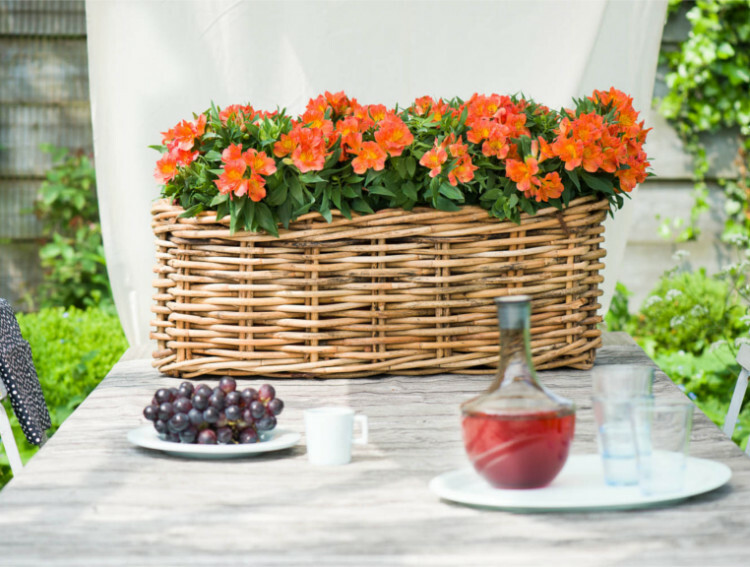 ensures festive days outside! 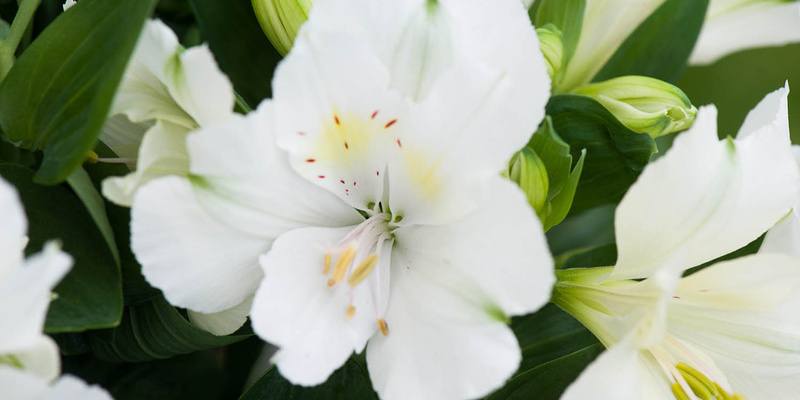 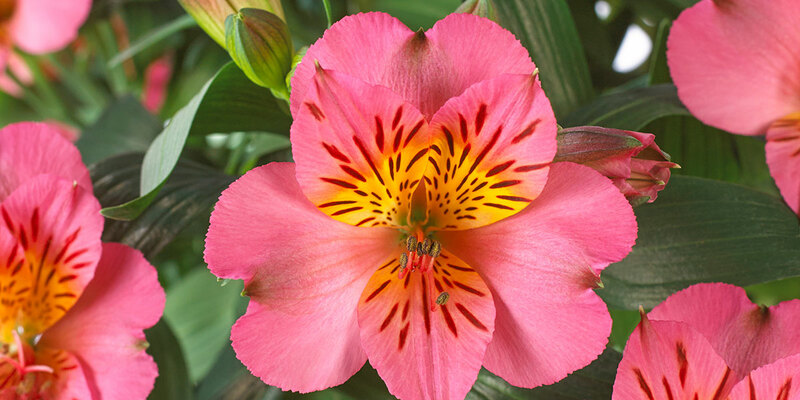 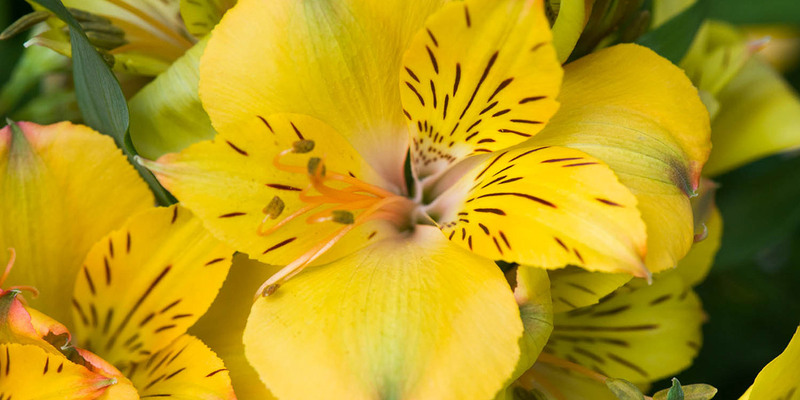 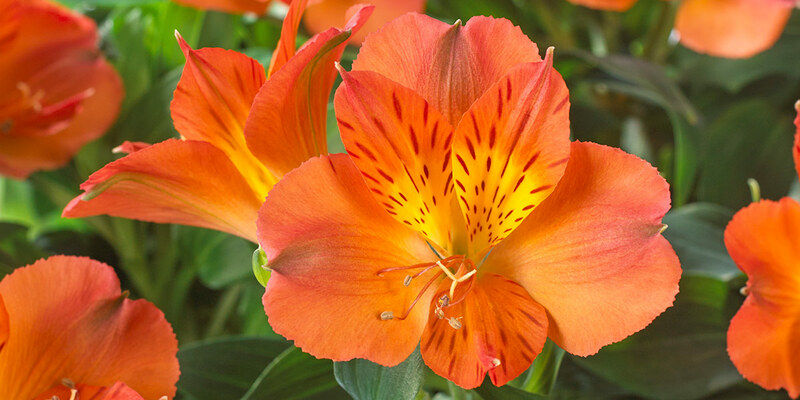 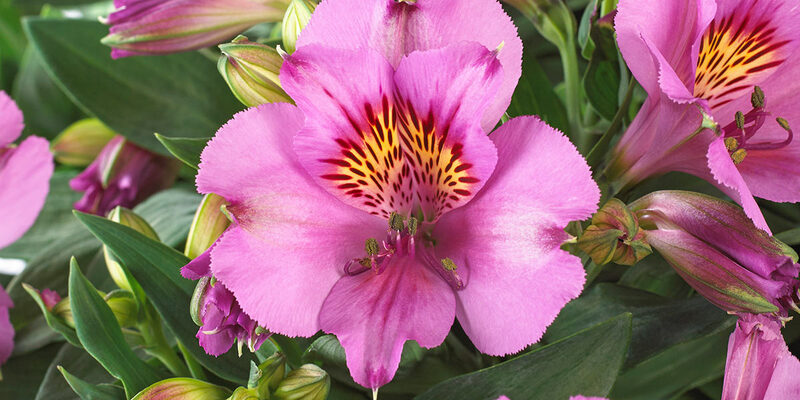 This peculiar, striking Alstroemeria for the balcony, patio and in the garden will give you carefree enjoyment all summer long. 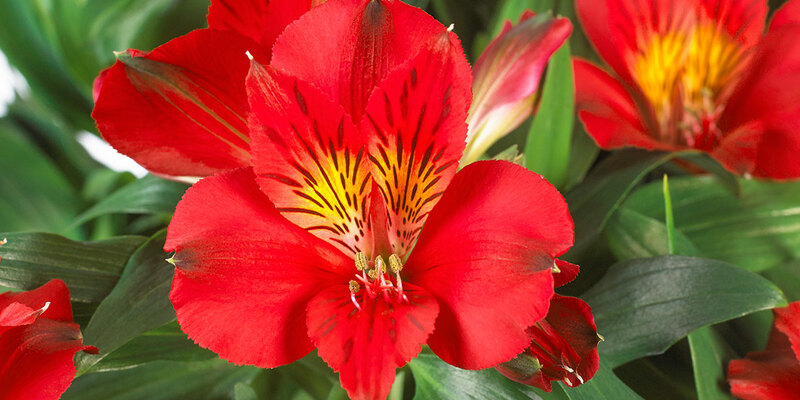 COLORITA® is a feminine, seductive plant turning every balcony, terrace, patio or garden into a festivity of colour. 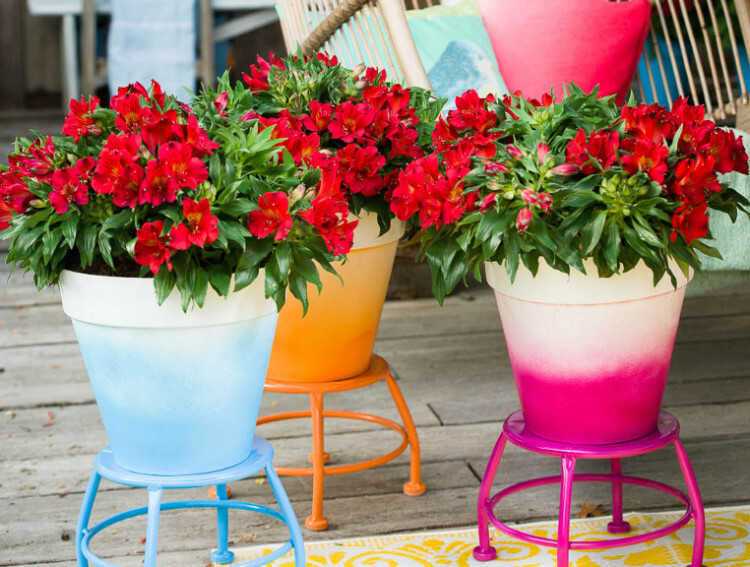 Place COLORITA® in a prominent place and enjoy its colourful exuberance. 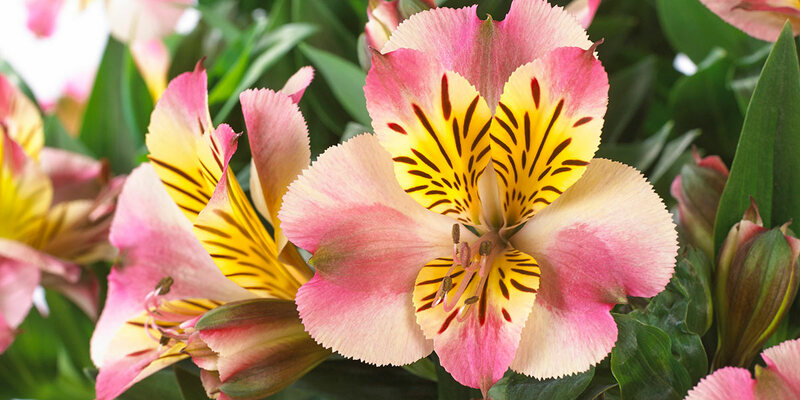 The wild markings on the petals and the vibrant colours come into their own when COLORITA® is placed per colour in a pot or in the garden. 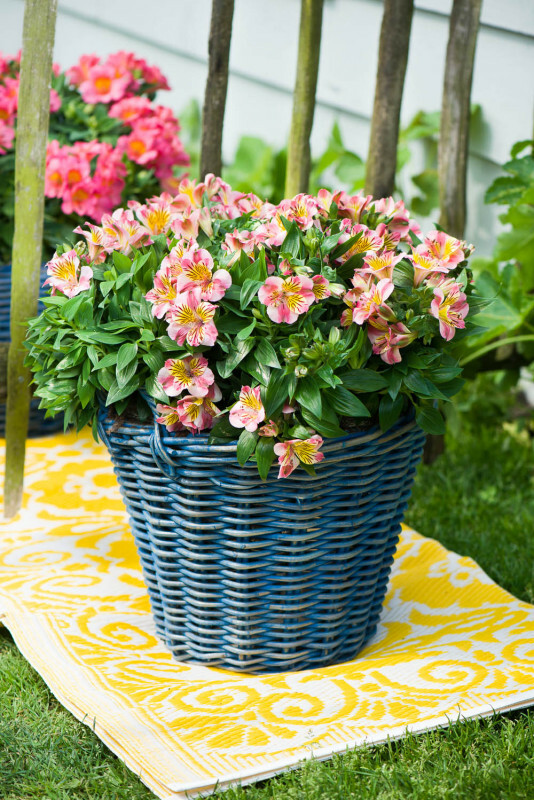 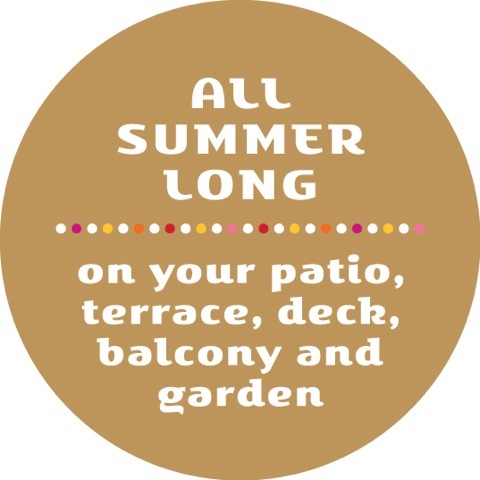 Combine multiple pots with different colours together for a summer garden party!